clinical study in 2014 that compared the short-term effects on blood pressure of homeopathic Veratrum viride with a common allopathic antihypertensive drug, Atenolol. The homeopathic limitation in this study is that individualised treatment was not provided. The Veratrum viride group had a similiar reduction in blood pressure to the Atenolol group but avoided the potential side-effects of the allopathic drug. 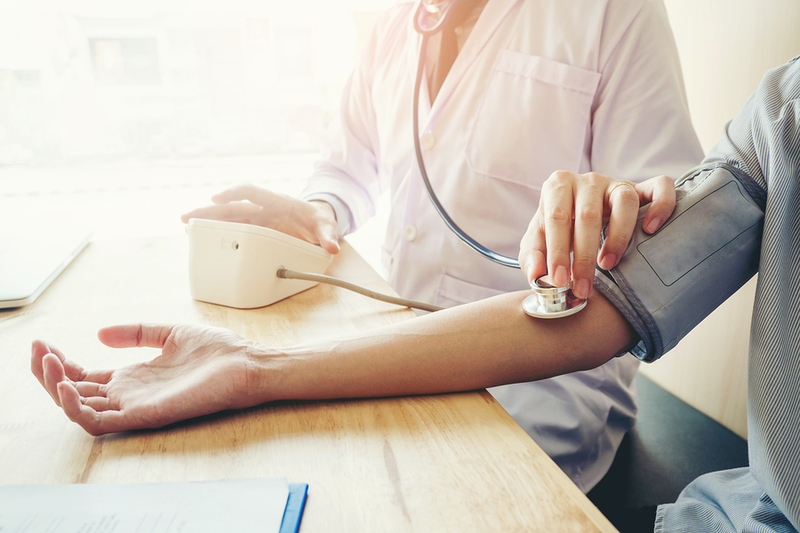 The researchers suggest that short-term treatment of hypertension with Veratrum viride is a viable option either prior or concurrent with individualised homeopathic treatment. They call for further and larger population studies.